Yesterday I met a beautiful couple who are expecting their first-born in a number of weeks. 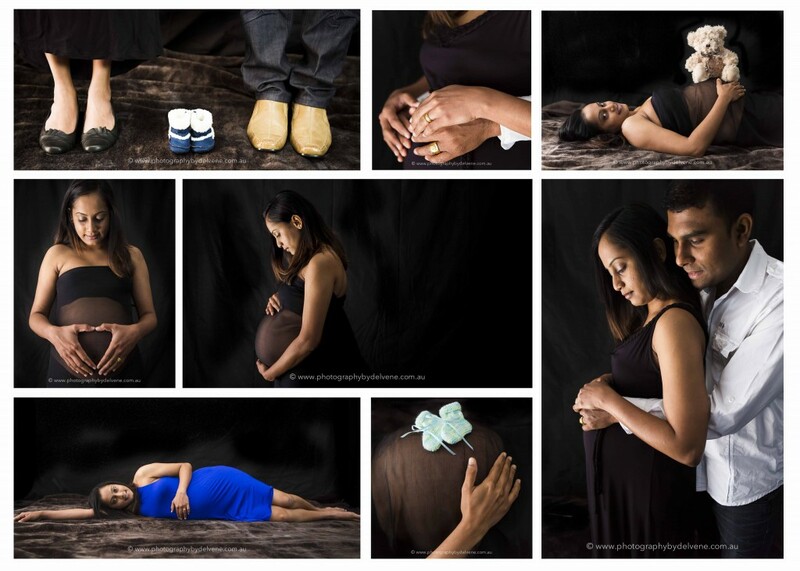 I was thrilled to be capturing their maternity session as I have not really ventured into this field previously. Both hubby and wife made it effortless for me to experiment with angles, lighting, poses, props, you name it! I am so grateful that they were both ever so patient and accommodating with my ideas and run of the shoot. Ramesha and Ash, I wish you both all the best in the world for a healthy and happy baby. I hope your new adventure together as a little family will be everything you hoped for. Children are certainly miracles in my eyes, and I can’t wait to meet your new addition in the coming weeks! I really think maternity sessions are something I am going to enjoy doing more of in the future. There are a whole bubble of ideas floating around in my head that I can’t wait to try out with others either in studio or outdoors! In my mind, each client should be made to feel extremely special and beautiful as they proudly show off their baby bump. If you are interested in booking a maternity session for yourself or a loved one, I would love to hear from you! Like what you see? Then visit us on Facebook with a thumbs up! http://www.facebook.com/PhotographyByDelvene.